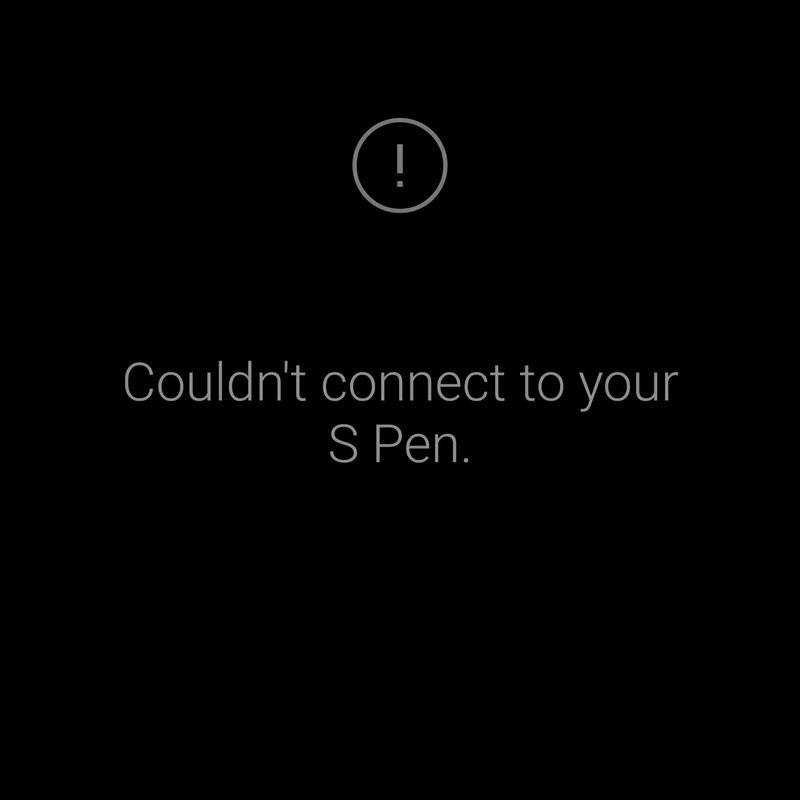 Anyone run into issues with their SPen not connecting? The spen still works but when you insert it back in it cannot connect to it. Any way to reset it? I already tried restarting my device a few times. I'm not having any issues.. Thanks but that still didn't work. Going to see if it works in Safe Mode. Nope Safe Mode didn't work. Going try another spen when I'm back in the office. Hopefully it's just a bluetooth or capacitor issue in the spen and Samsung sends me a new one. Yeah tried that too. Didn't work. ☹️Call Samsung for another pen ? Call Samsung for another pen ? Yeah im going to call them after I try to use another spen that I have at work. I just want to make sure it's the spen and not the device. At least the main functions work just not the remote functions which I don't use too often. Go to YouTube and check out Greggles Tv, he has a video on the Spen and how to reset the pen.